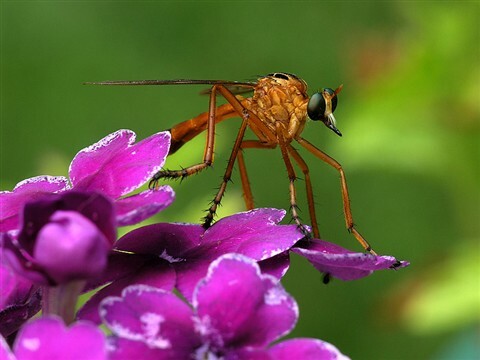 Robberfly captured mid-morning while waiting for a meal on my deck. Notes: Canon 250D close up lens attached to fixed lens on camera. Tripod used. All natural light.